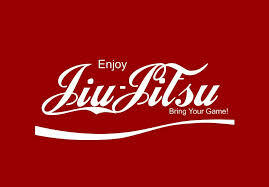 Wimbledon’s Premier BJJ Academy and Fitness Studio! Two Ways to Convince Your Friends to Start Training BJJ! Like Checkmat Wimbledon on Facebook!